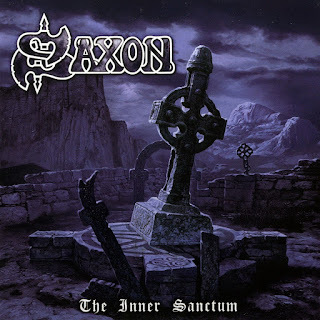 Although they will likely never retrieve the same commercial relevance they enjoyed in the early '80s, New Wave of British Heavy Metal standard bearers Saxon continue to do their legacy proud as they move through their third decade of recording activity. 2007's The Inner Sanctum is the group's seventeenth studio album, the eighth since renouncing their lost weekend as hapless hair metal wannabes in the late '80s, and their first in ten years to feature returning longtime drummer Nigel Glockler, whose famously busy hands and feet appear to have lost nothing to age (almost suspiciously so, in fact). Pressed into urgent service from the outset, the grizzled vet vigorously powers his bandmates (led as always by the increasingly totem pole-like Biff Byford) through The Inner Sanctum's frantic opening trio of "State of Grace," "Need for Speed" and the jaw-dropping "Let Me Feel Your Power." All three may seem like forced attempts to sound contemporary and wow younger listeners until one recalls that Saxon were slamming out proto-thrashing cyclones like these in 1980, when Metallica were still taking notes. The band finally eases off the gas pedal for the majestic "Red Star Falling," which promises to join classics like "Dallas 1PM" and "Broken Heroes" in Saxon's enviable collection of topical ballads. Then they keep the nostalgic floodgates wide open for a set of characteristically simplistic (but generally effective) rhetorical statements made hard rock flesh in "I've Got to Rock (To Stay Alive)," "Ashes to Ashes," and the heartwarmingly retro "Going Nowhere Fast." Sprinkled among them is The Inner Sanctum's controversial lead single, "If I Was You," which was given a radio mix during Saxon's rather skeptical participation in a British reality show meant to re-energize their career (make sure your CD contains the album version), and a closing historical epic of more dubious quality titled "Atila the Hun" (and prefaced by synth intro "Empire Rising"). 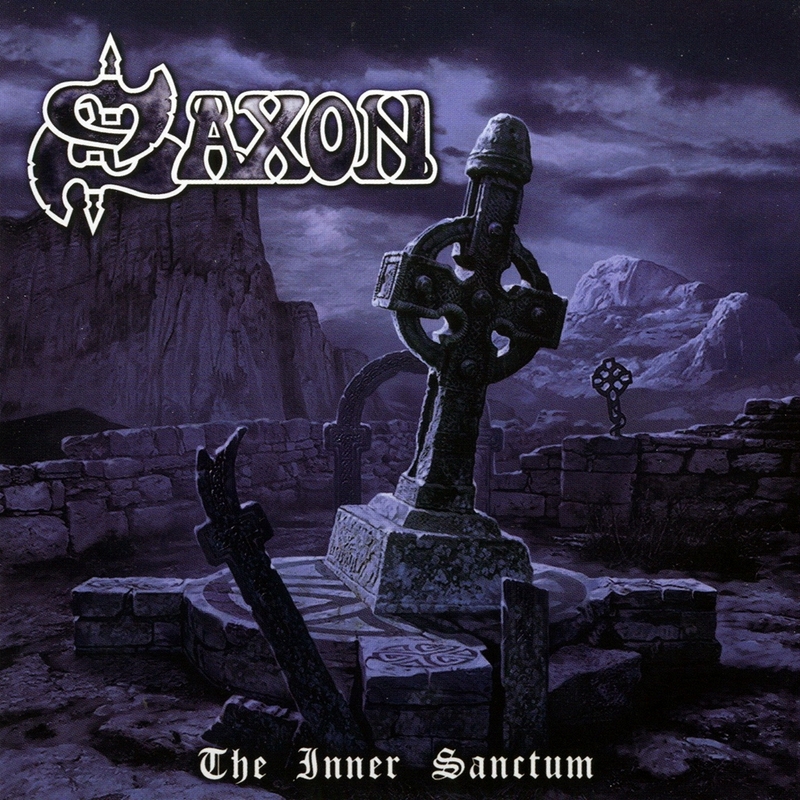 In summation, although it's certainly not perfect by any stretch, The Inner Sanctum is welcome addition to this band's sizeable discography, and, pound for pound, might just take the crown as Saxon's best album of the early 2000s.